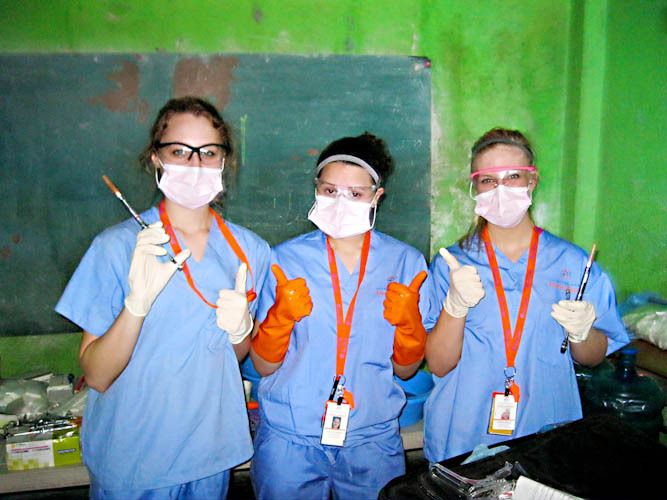 If you are new to medical missions, or just don’t have time for a long trip, then this mini-mission might be a perfect fit. In just 2-3 days you will care for hundreds of patients, experience the rich Haitian culture, and then head home knowing that you have made a difference in this community. 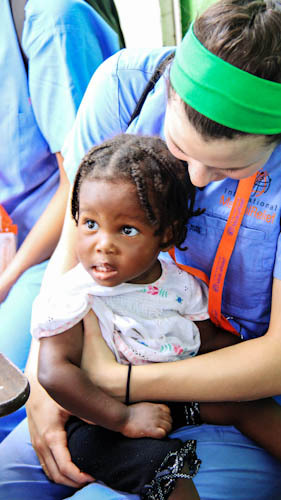 International Medical Relief has traveled to Haiti countless times since the 2010 earthquake. Haiti is still recovering from this devastating natural disaster and remains the poorest country in the western hemisphere. Medical providers can expect to see cases of cholera, tuberculosis, malaria, acute illnesses, infectious diseases, and diarrheal disease. The health and wellbeing of children in the area is of great concern with countless cases of malnutrition, scabies, and parasites. Local women are particularly at risk in Haiti, with sexually transmitted diseases, personal violence, and pre-eclampsia common.